12 babies, just like Charlee, are born every week with a childhood heart defect. They are born fighters! Charlee is only 4-years-old and has already had four major heart surgeries and hundreds of procedures. Heart Kids has supported her family every step of the way. Heart Kids is a small charity dedicated to supporting these children and their families as they manage the challenges that come with having a heart child. Heart Kids receives no government funding so relies on the generosity of amazing people like you to help them improve the lives of these children and their families. All money donated will go towards their essential services ensuring that no family makes this journey alone. 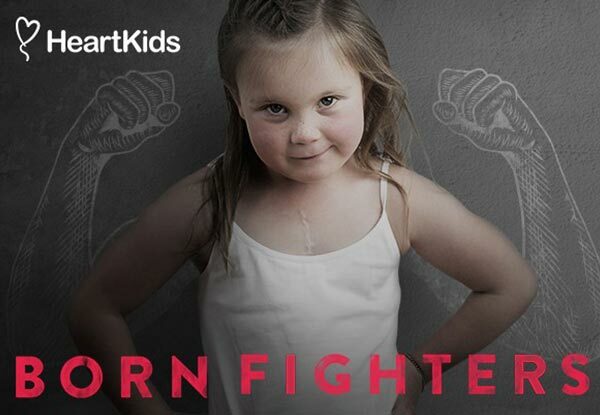 Make a $5, $15, $20 or $35 donation to Heart Kids New Zealand to help children like Charlee, born with broken hearts. A congenital heart defect is the most common serious birth abnormality in New Zealand requiring medical intervention. There is no prevention or cure. Heart Kids is the only organisation providing emotional and practical support to thousands of “heart families” across New Zealand. We are there for them for life - from birth, through childhood, the teenage years and as an adult. The Heart Kids annual appeal takes place from the 4 – 10 June and is a vital way for Heart Kids to raise money to provide their essential services. $5 will provide information brochures to expectant parents of a heart child to let them know the services Heart Kids provides. $10 will provide a parent or caregiver with a nutritious meal whilst being with their heart child in hospital. $20 will allow a parent to attend a “Murmurs” coffee group meeting for heart parents and children. This is an essential peer support service allowing parents to share stories and get support from one another in a relaxed non-medical environment. 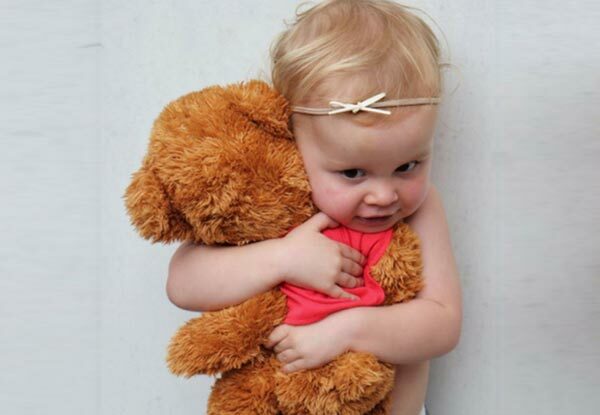 $35 will gift a Maia Teddy Bear for a heart child once they have had their first open heart surgery. The teddy is great for children to “hug to their chest” during recommended post-op breathing exercises, which can be very tough after heart surgery. All contributions go straight to Heart Kids New Zealand. Please note, donations made to Heart Kids New Zealand via GrabOne may not be eligible for charitable donation rebates; please contact Inland Revenue for more information if required. If you would like a receipt for your donation you can email info@heartnz.org.nz requesting one. 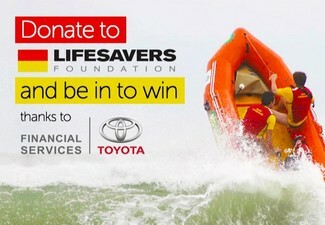 You will be asked to provide confirmation of the donation and will then be emailed a receipt. Confirmation of the donation can be made by forwarding the GrabOne email which you receive once your donation has been made.